VGW, (Virtual Gaming Worlds), was formed in 2010, when Founder and CEO Laurence Escalante wanted to play poker online with his friends who had moved to Melbourne, but he soon stumbled into a problem. While World of Warcraft allowed them to connect in a virtual gaming space, they couldn’t play games for real money within that gaming setting. “We could play World of Warcraft together, a huge virtual gaming worlds game, but we couldn’t play games for real money inside that world. I thought there be a huge market for virtual worlds combined with real-money gaming, and Virtual Gaming Worlds was born,” Laurence explained. Forming VGW, Laurence soon established a team out of the networking and collaboration with fellow coworkers. “I’ve met some of my best team members here, some literally around the kitchen sink in Spacecubed. 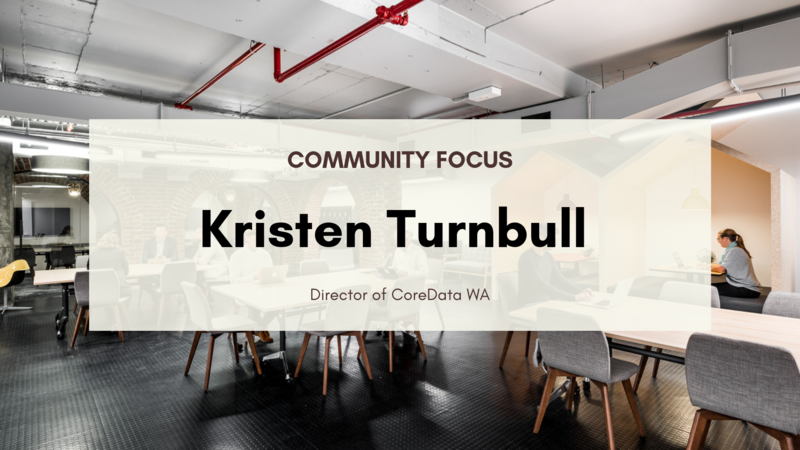 It’s facilitated flexibility for our growth; from when it was just me coming in a few days a week with no Perth team, all the way to when we had multiple offices in FLUX, and almost 30 team members based in Perth,” he continued. Soon, VGW accelerated in growth, making the transition from Spacecubed to its latest coworking space FLUX, in 2016. 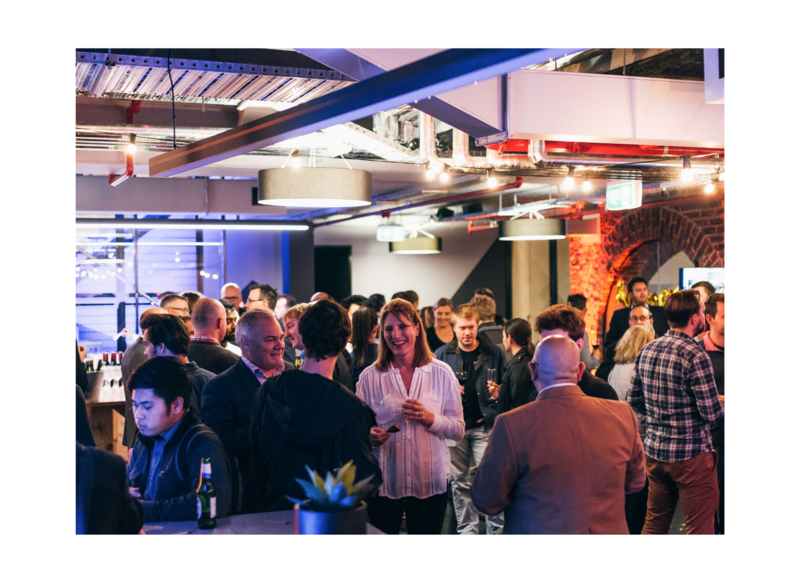 “I think it’s testament to Brodie’s vision for Spacecubed and the community, that there has been such a positive space for us throughout all of these phases of our growth, just as he had envisioned: supporting us all the way from just me, through to a large team and multiple offices,” Laurence told us. As integral members of the Spacecubed community for four years, the latest move from FLUX doesn’t mean it's the end of the line for VGW’s relationship with Spacecubed. “The flexibility of space for our team has been critical; over our 4 years at Spacecubed we’ve expanded, contracted and expanded rapidly. 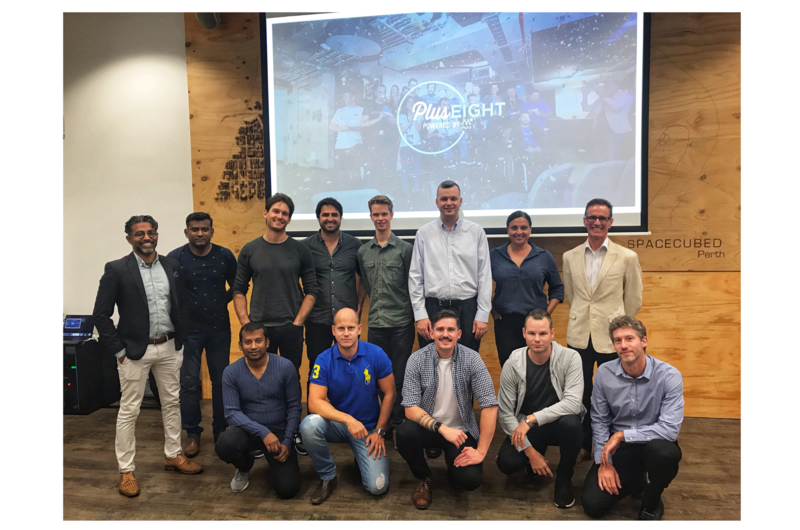 Spacecubed and then FLUX, have been able to accommodate us at every stage; suiting our team, meeting room and location requirements,” Laurence concluded. 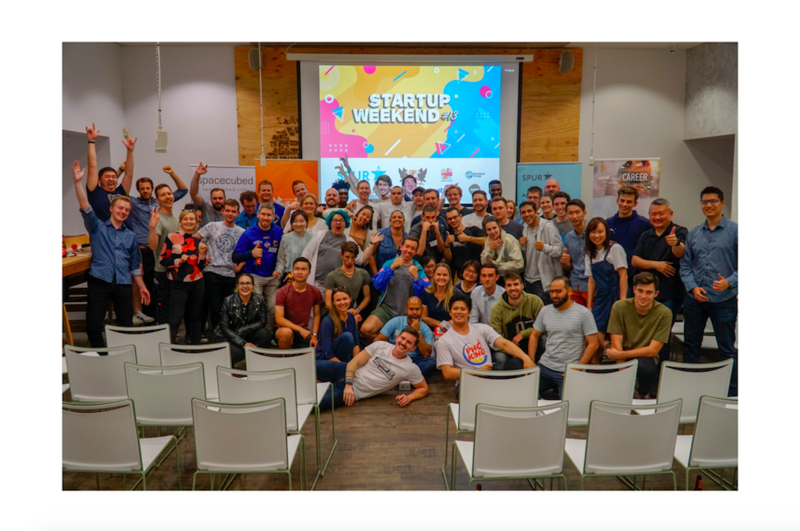 A great example of how one entrepreneur with a single idea can create a flourishing global business immersed in Spacecubed’s community, you can find out more about coworking and the community by contacting kali@spacecubed.comor booking your tour (below) today.